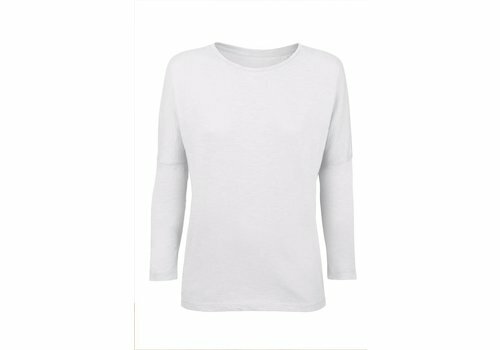 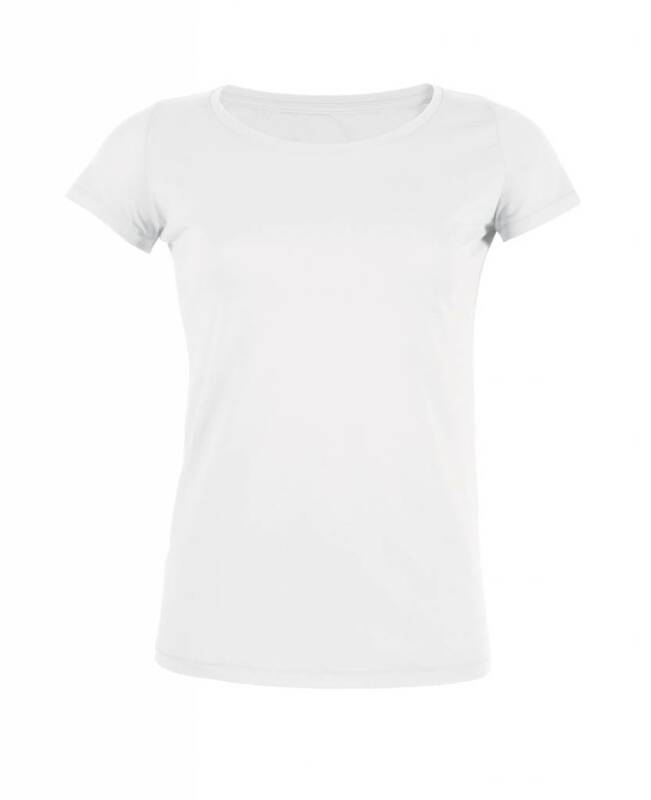 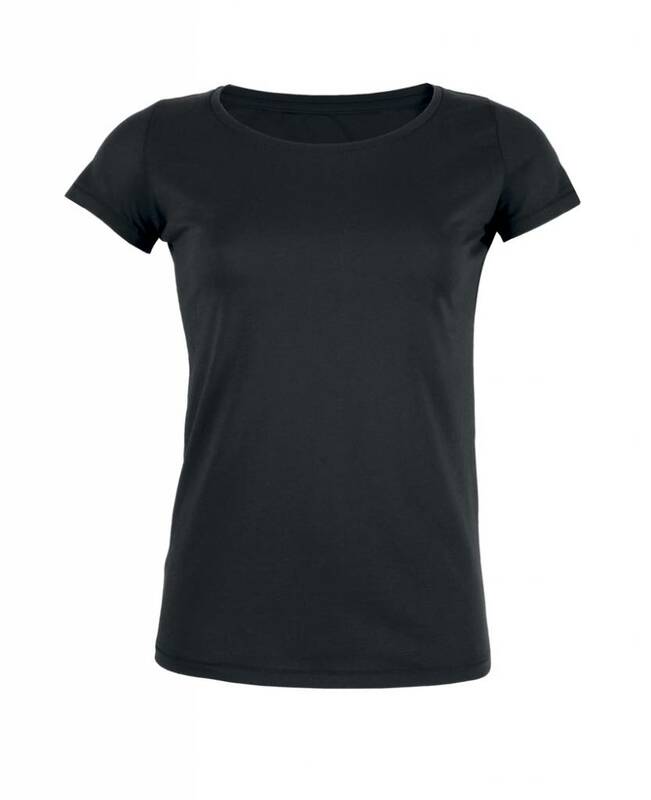 Basic shirt made of organic cotton sweat with open, short sleeves. 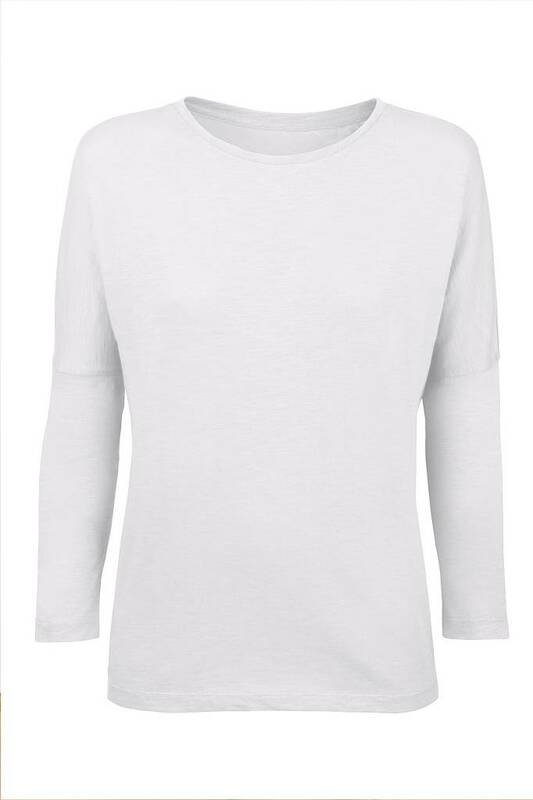 The Sweat Shirt is of a pleasantly soft quality, the certified cotton fabric is slightly roughened from the inside. 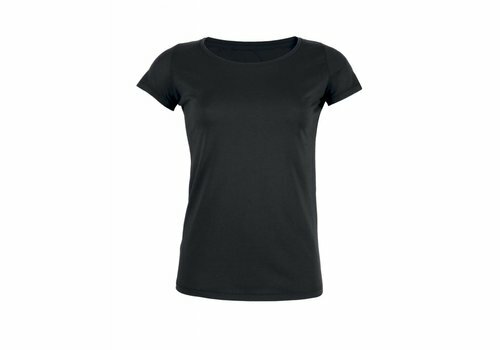 The gray basic shirt has a straight fit and a relaxed fit. 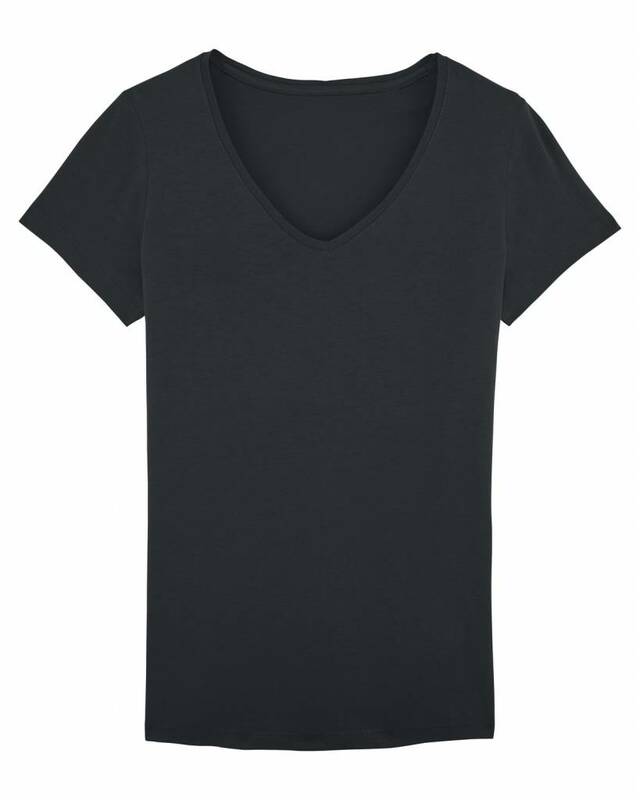 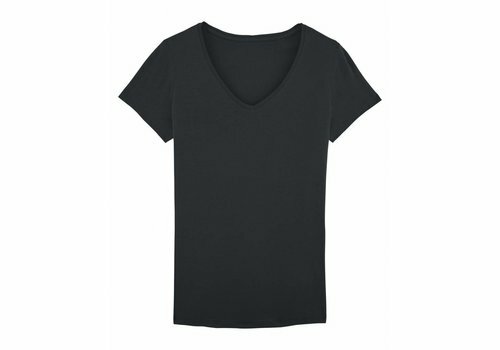 The round neckline underscores the classic, sporty look of the short-sleeved shirt, making it an all-rounder for sporty business outfits or casual everyday wear .